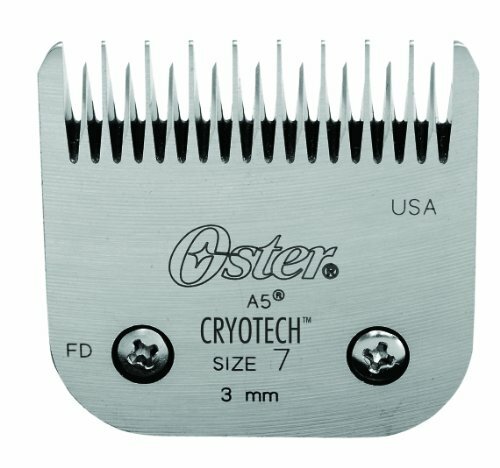 Clipper blade for a-5 compatible clipper. Leaves hair 1/8 inch in length. Use this high quality professional grade blade set in your clippers to give your pet a grooming at home.